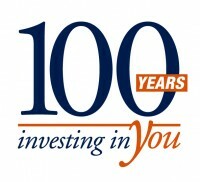 Lake County Chamber Celebrates 104 Years of Service this 2019! The Lake County Chamber of Commerce was established in 1915 as the Waukegan Chamber of Commerce. In the mid-nineties, the name was changed to the Lake County Chamber of Commerce, shortly after the organization moved to its present location in Gurnee. Today, the Lake County Chamber serves as a regional organization helping businesses to expand the reach of their products and services with opportunities that help them make connections across Lake County. 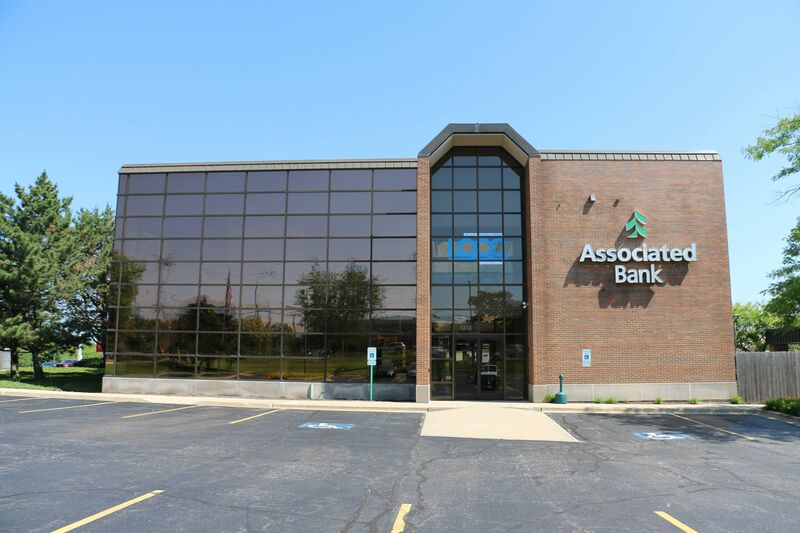 Members of the Lake County Chamber of Commerce (LCCC) are companies, organizations, and individuals who are interested in developing their businesses and the larger community. These members share their abilities and interests with the group to increase Lake County’s civic, economic, and cultural growth. The Chamber is guided by a Board of Directors selected by business members. Committees within LCCC are composed of volunteers who plan events, develop non-profit and civic connections, serve as ambassadors within the business community, and advance the interests of minority groups. A dedicated staff administers the membership benefits and aligns the needs of the business community with the direction of the Chamber Board. Members support the Chamber through dues. Varying levels of investment provide additional benefits to larger companies, while remaining affordable to even the smallest businesses. These dues are used to provide networking opportunities, business expos, seminars with business professionals, celebrations, advertising on behalf of member businesses, and much more! The Lake County Chamber of Commerce collaborates with companies and business professionals throughout the county to improve commercial and industrial growth. LCCC connects businesses through networking events, seminars, vendor fairs, conventions and sales meetings. Chamber partners come from every type and size of business, from global corporations headquartered in Lake County to family-owned small businesses. The Chamber is instrumental in improving communities’ infrastructures and social services through partnership with non-profit organizations, schools, and public institutions. It maintains relationships with public officials, and provides business input into the political process to ensure the progress of free enterprise. The connections you make at LCCC enable you to expand your reach beyond your local business community. LCCC helps channel public spirit and business expertise into effective programs that benefit the entire community. Your investment of time and money improves and protects the business climate of our county. Collaboration with LCCC gives you the satisfaction of giving back to the community in which you live and work. Relationships with other Chamber Members give you the opportunity to learn from a large pool of business leaders and to share your skills and knowledge with others. Advertising via Website, Social Media, Newsletters. Connections to local Chambers of Commerce, Non-Profit Organizations, and Small Business Development Agencies. Community Guides, Maps and other Lake County Information. Early Morning Networking Meeting: A Structured networking group at the Chamber that gives you an opportunity to promote your business and learn about other businesses. Meets last Friday of each month. Business After Hours: Fun, informal events that help you to meet other business members throughout the county. Business After Hours are held bi-monthly at various locations. Lunch & Learn Seminars: Lunch discussions held at area businesses to share commerce news, professional advice and business best practices. Hispanic Chamber Affiliate: Scheduled occasions designed to promote Hispanic businesses and those who want to reach the Hispanic Community in Lake County. Multi-Chamber Mixers: Collaborative events with local town and village chambers around Lake County. These events are a perfect chance to connect with a wide range of business leaders and expand your reach. Chamber Committees: Groups of volunteers work with LCCC staff and the Board of Directors to plan events, serve as ambassadors within the business community and design programming that best fits the needs and interests of our community partners.